Prana is a climbing and yoga clothing manufacturer that makes high quality, high-priced products. At the time, online retailers and competitors were stealing a massive amount of sales, outbidding the brand. 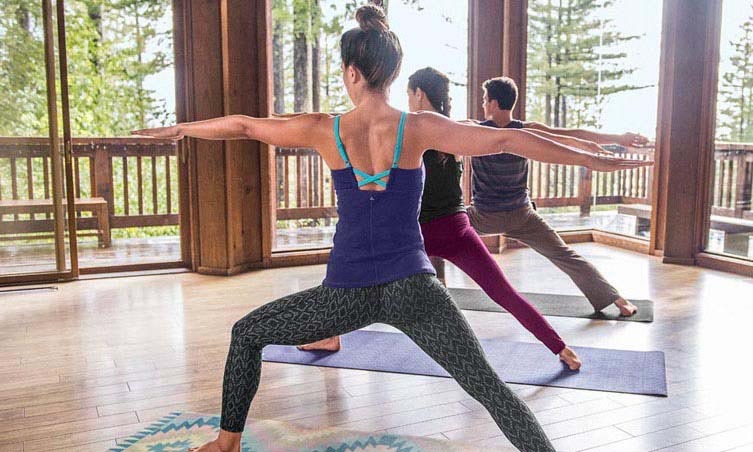 Prana made a strategic objective to move to more high-margin direct sales and away from retail partners. Prana shifted online work to SmartClick and kept spending at 5% of sales. We decided to focus on Google. We cleaned up some major inefficiencies in account set up and management. We also added feeds to launch Google Shopping. SmartClick nearly doubled online sales year-over-year for Prana and accelerated sales growth from 40% annual growth for 2012 to 80% annual growth for 2013!